The European Chamber of Commerce of the Philippines (ECCP) is a service-oriented organization whose main goal is to foster close economic ties and business relations between the Philippines and Europe. The ECCP does this by providing a wide range of consultancy services and by creating linkages between companies, organizations, and individuals with existing or potential business interests in Europe and the Philippines. Italian Chamber of Commerce in the Philippines, Inc. 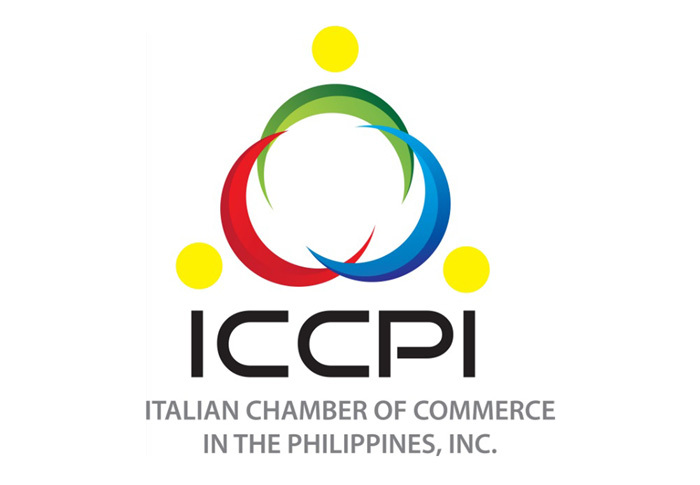 The Italian Chamber of Commerce in the Philippines was established in 2011 with the aim of facilitating business relationships between Italy and the Philippines. We are a non-profit organization and duly registered at Securities and Exchange Commission (SEC) in the Philippines. As organization we are governed by rules and regulations in line with the general guidelines of Assocamere Estero, the Italian Association of Chambers of Commerce abroad to promoting Italian SMEs, Investments and the "Made in Italy". © Copyright 2019 Philippine Energy Efficiency Alliance, Inc. All Rights Reserved.